LVbet – LV Spins on Mirror Mirror™! 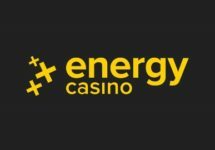 Deposit for up to 200 LV Spins on the new Netent slot! Who wants to spin better of them all? Join the celebrations for the release at LVbet and come to Snow White’s aid to fend off the evil witch. 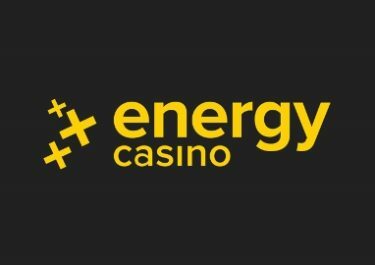 Deposit until 28th July 2018 to receive up to 200 LV Spins on the new game. Then jump onto the reels to score wins of up to 1,822.5x your stake. Offer can be claimed once per player only. LV Spins are instantly added on the mobile versionafter the deposit is completed. Wagering requirements is 35x FS winnings within five days, subject to the LV Bet bonus terms and conditions. Intricate pay symbols populate the reels of this video slot with 5 reels, 3 rows and 243 fixed pay lines. Stunning animations and an enchanting soundtrack complete the superb work from the creative people at the Swedish studios of Netent. 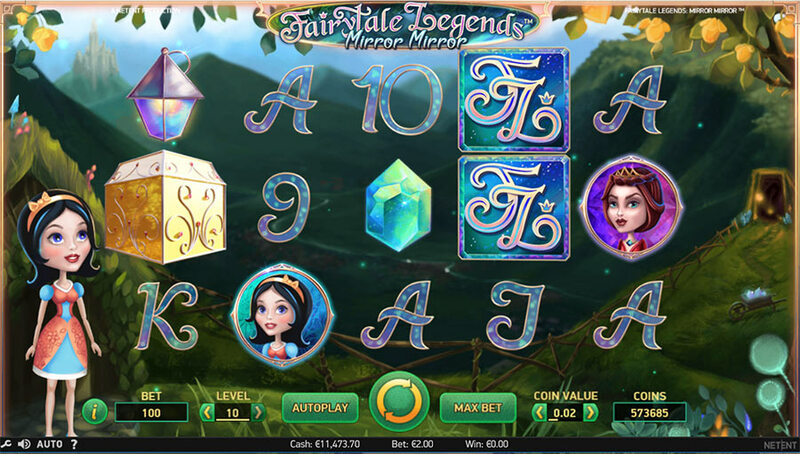 And they went all out with Fairytale Legends: Mirror Mirror™, giving the game no less than seven features equal to the number of dwarfs, four in the base game and a choice of three bonus features. 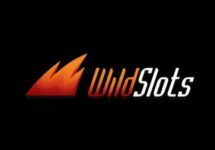 TRTP of this medium variance game is set at 96.26%, featuring a maximum win of 1,822.5x stake for a full screen of the slot logo symbol. Bet sizes range from $0.10– $100. WildSlots – Wild Challenge Promo! 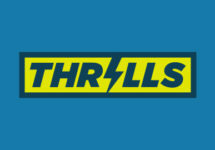 Thrills Casino – Free Spins on the new Netent slot!